With all the planting you’ve done, you are rewarded with a summer display, a garden full of flowers and you want the show to continue. Before they run to seed and weaken the plant you want to regularly remove blooms or flower spikes that have faded on early-flowering herbaceous plants, roses, bedding plants and annuals. If you want some seed of a particular plant to propagate let one run to seed. Watering is of course important, just at the point in the summer when it may be in short supply. A lot of water comes off the roof of the house, the shed and greenhouse which can be easily collected in water butts by fitting inserts in downpipes. Sprinklers are not very efficient – an hour’s sprinkling is equal to as much as a family uses in a day. Better then to run a soaker hose through beds and borders to take the water directly to where it’s needed. Water in the evening when the heat of the sun has died down and if you’re using a watering can or hose you can rotate the task by soaking one area thoroughly and then another the following evening. Mulch around plants to preserve moisture, provide shade in the greenhouse and damp it down to maintain a humid atmosphere. If time is precious consider setting up an automatic watering system with a timer – they are not cheap but do get the job done easily. 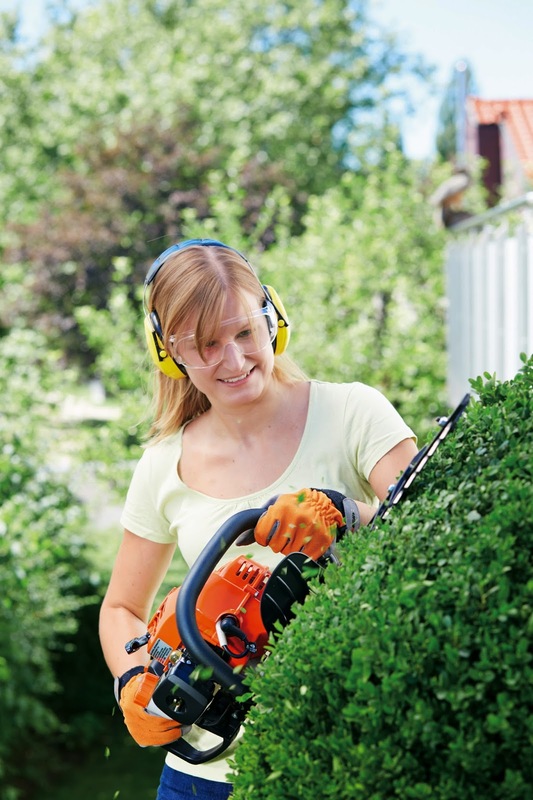 Keep trimming evergreen hedges and topiary to keep them tidy. Many flowers can be harvested for drying such as achillea, delphiniums, gypsophila, lavender and honesty for the for the seed pods.